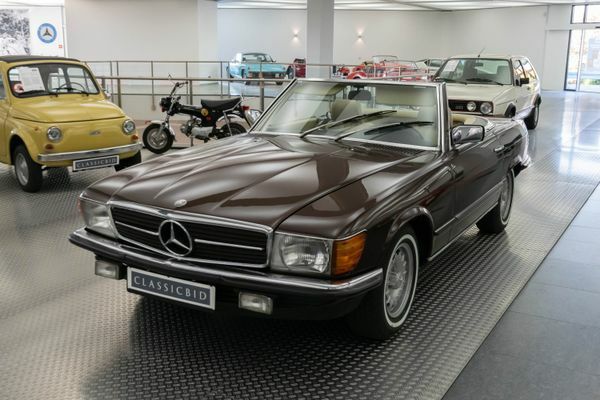 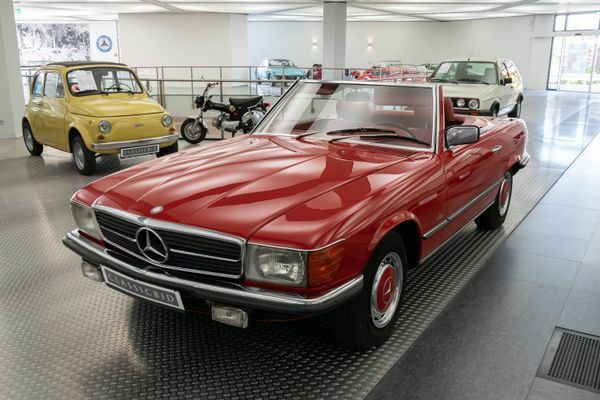 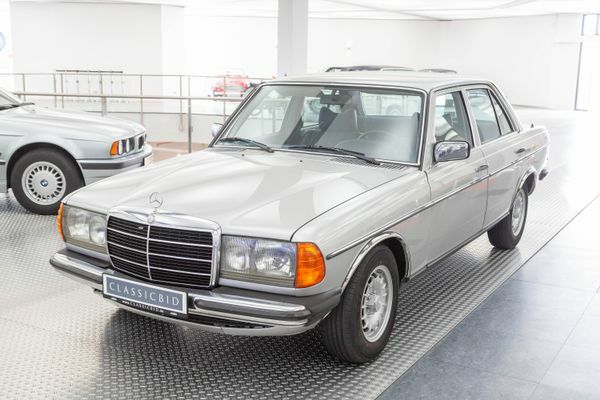 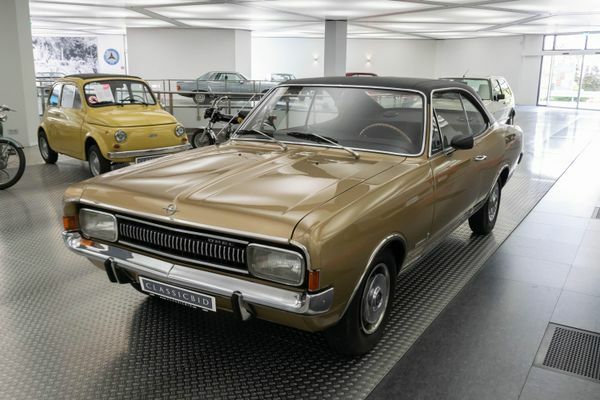 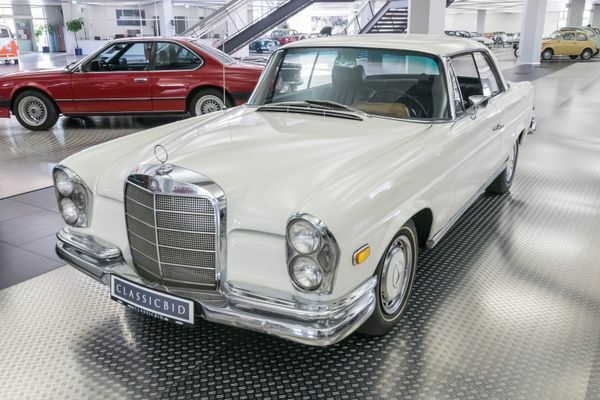 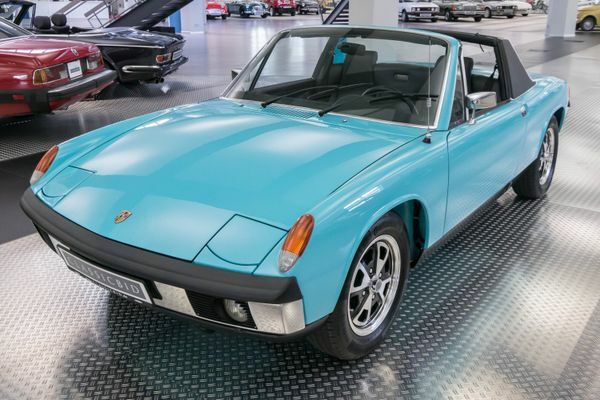 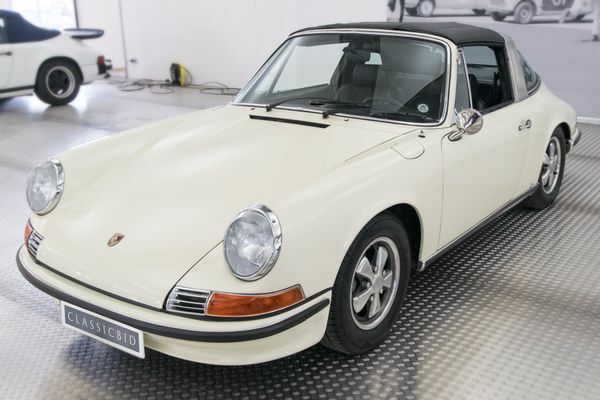 In the late 1970s, the once popular open two seater cars had almost completely disappeared from the American market. 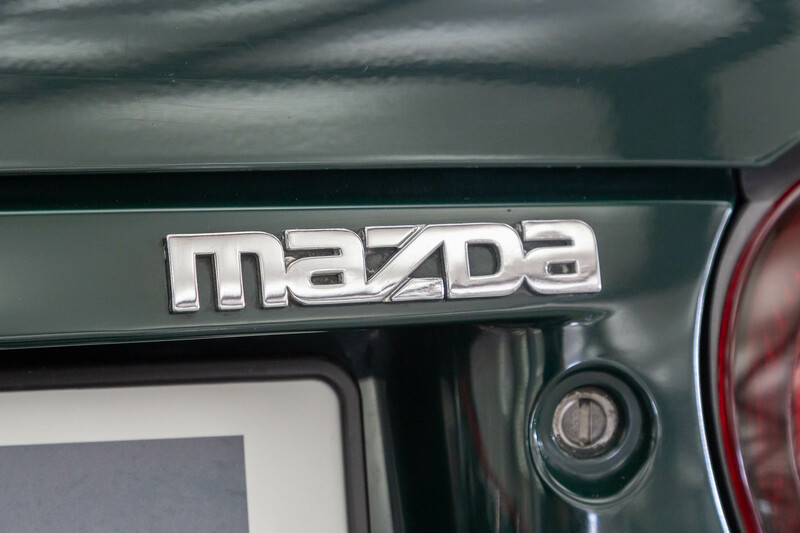 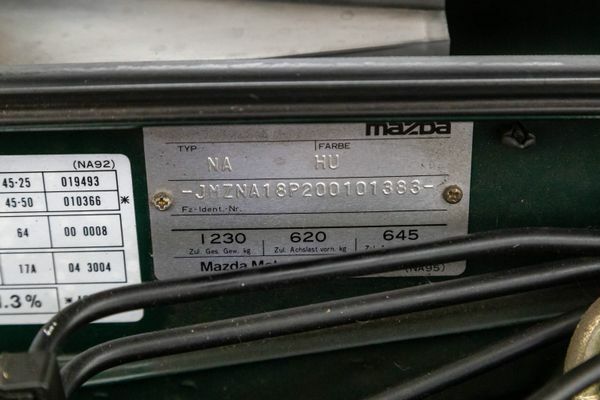 Mazda realized the gap and the opportunity it provided and developed a lightweight open sports car, the MX-5, or Miata, as it was called in the US. 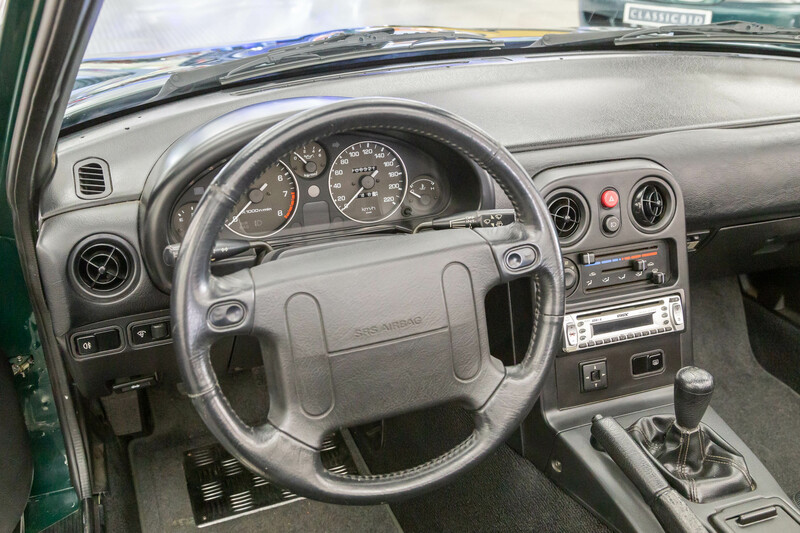 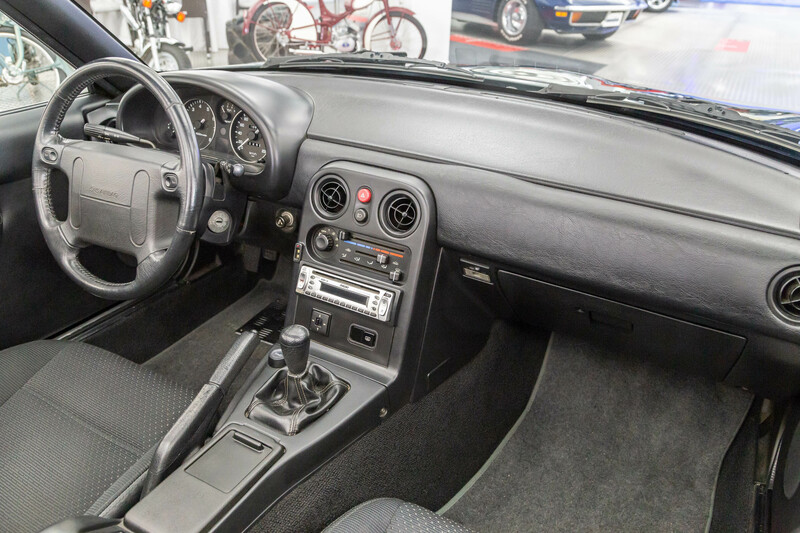 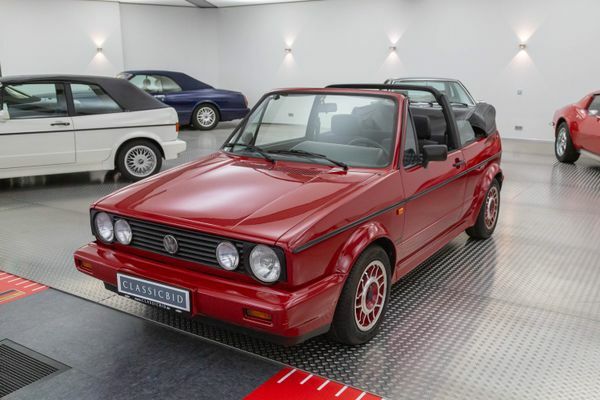 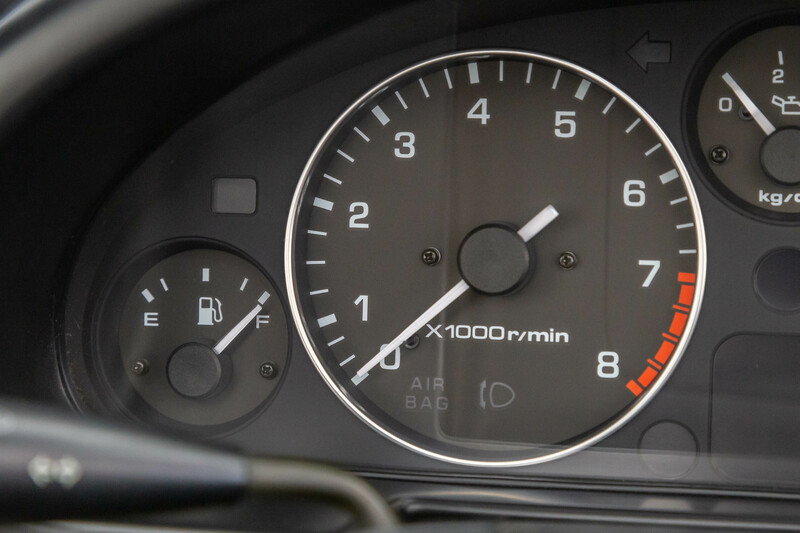 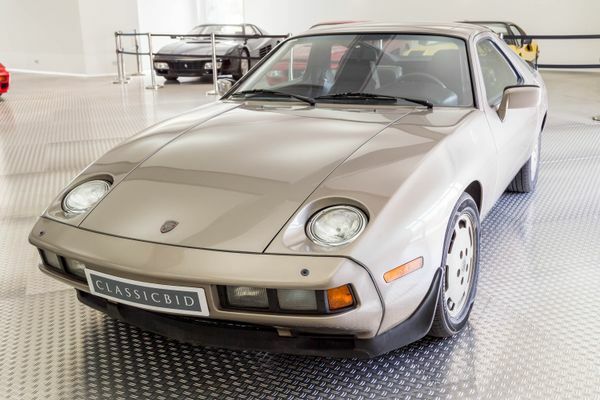 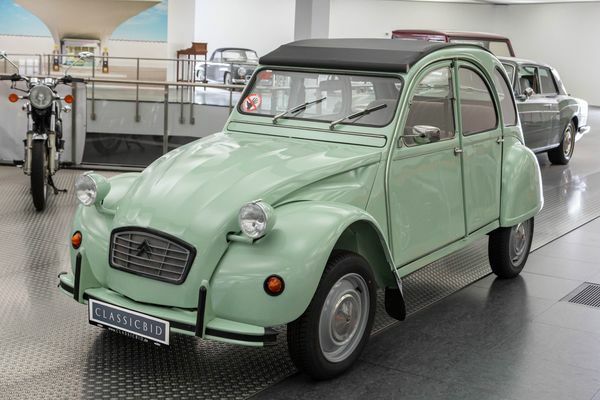 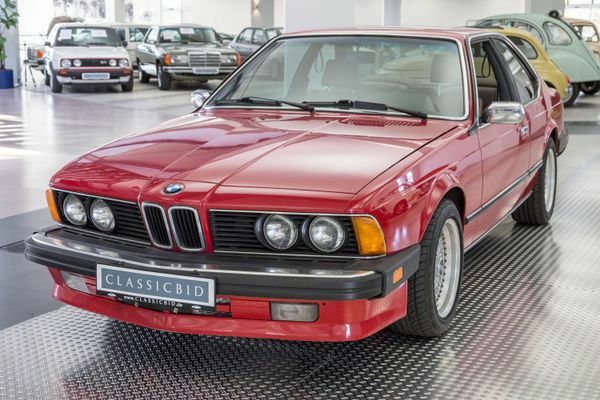 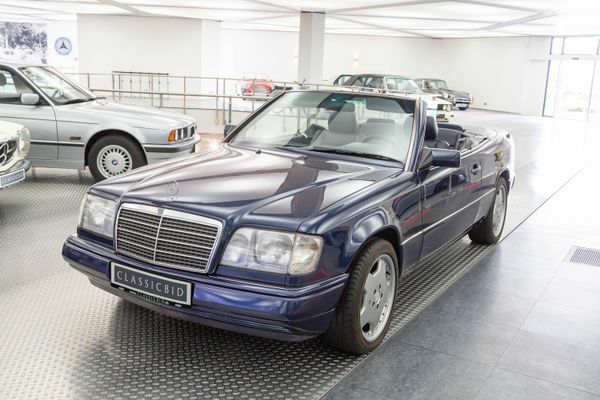 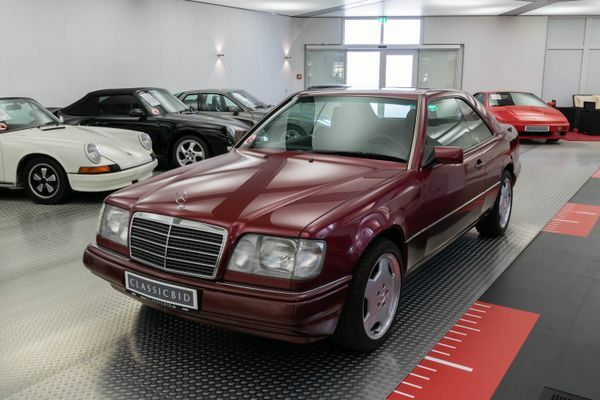 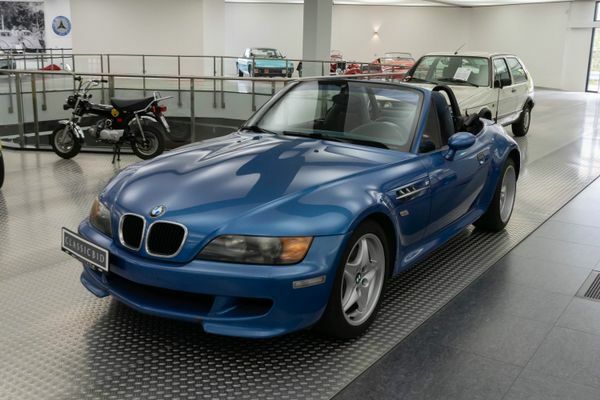 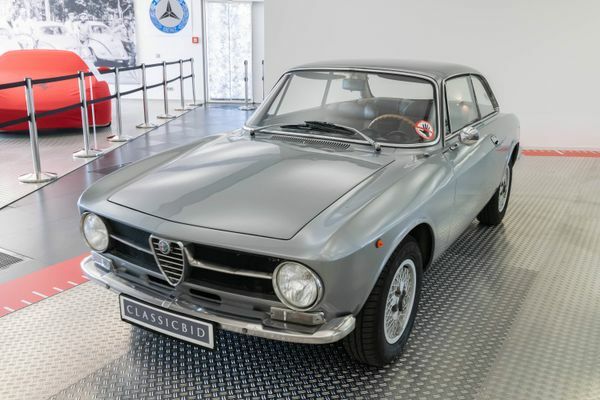 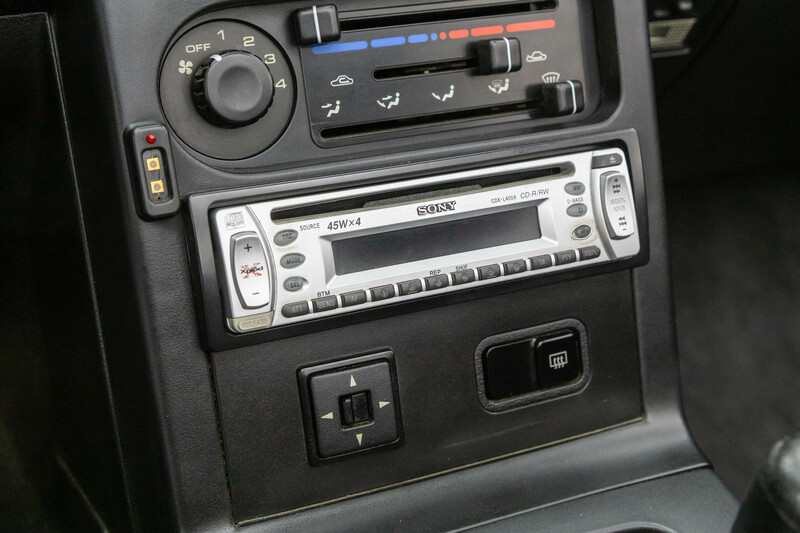 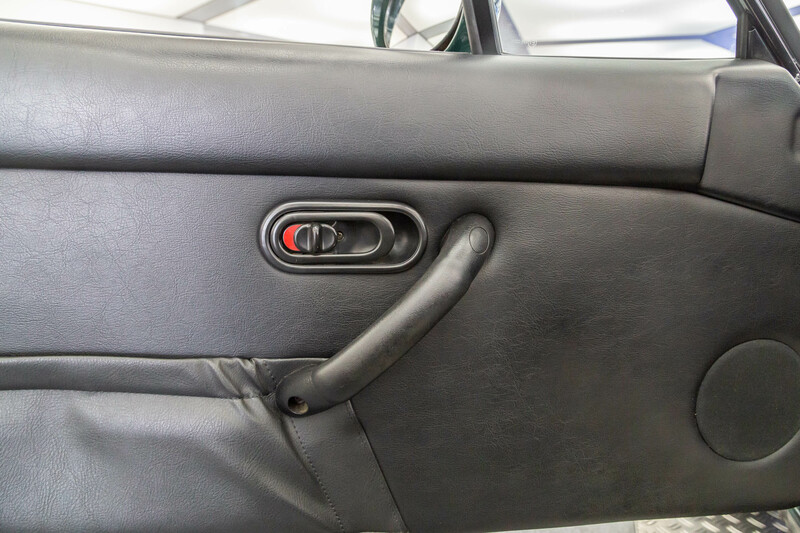 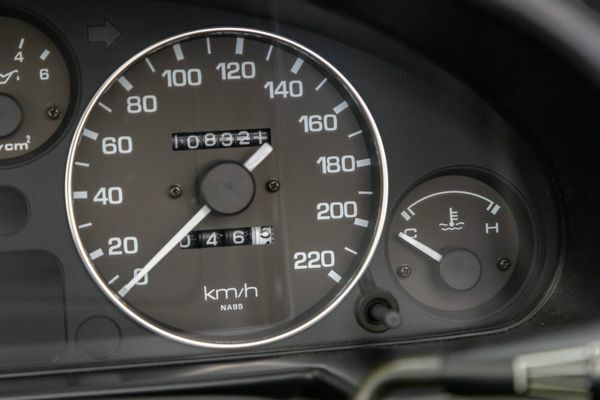 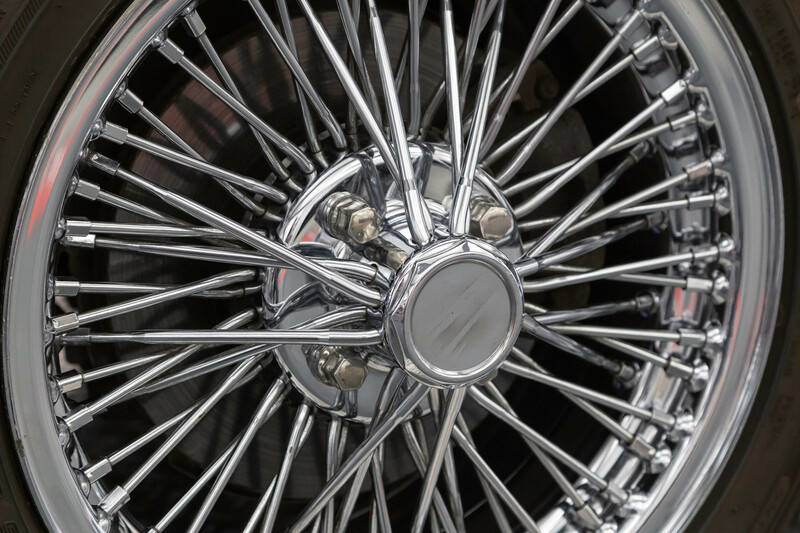 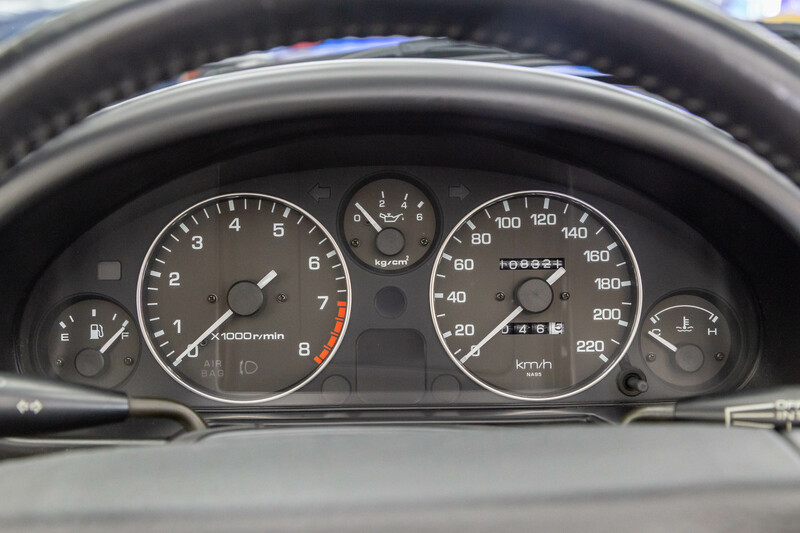 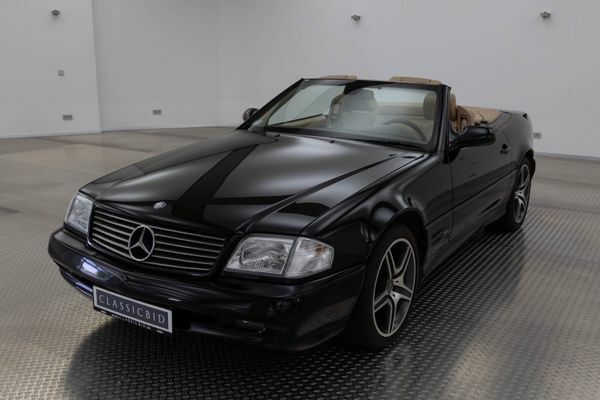 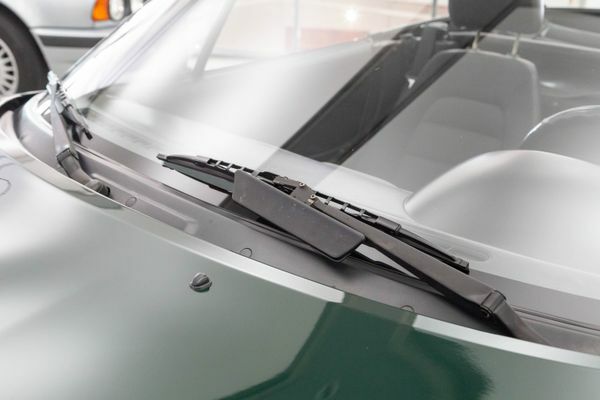 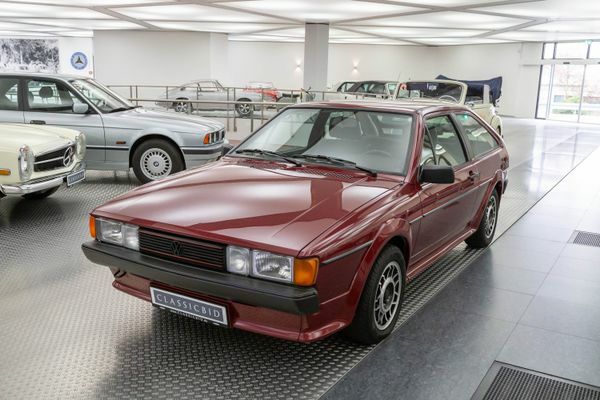 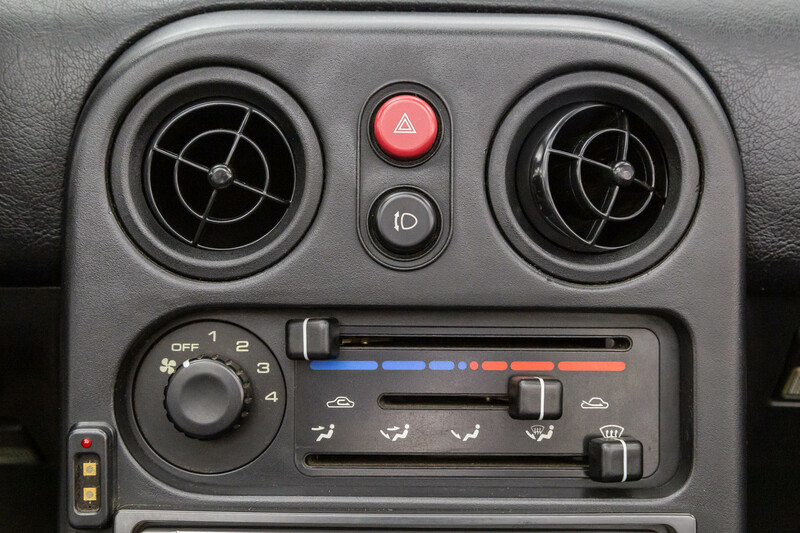 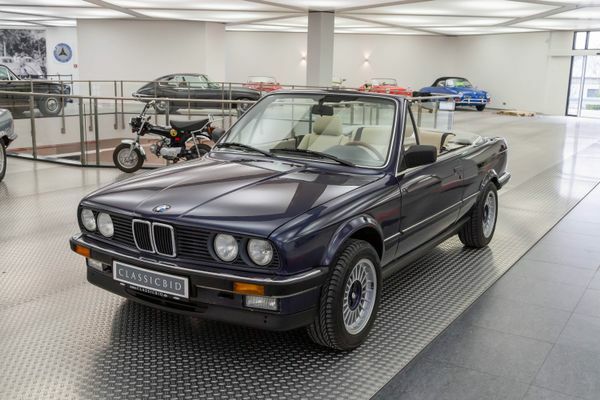 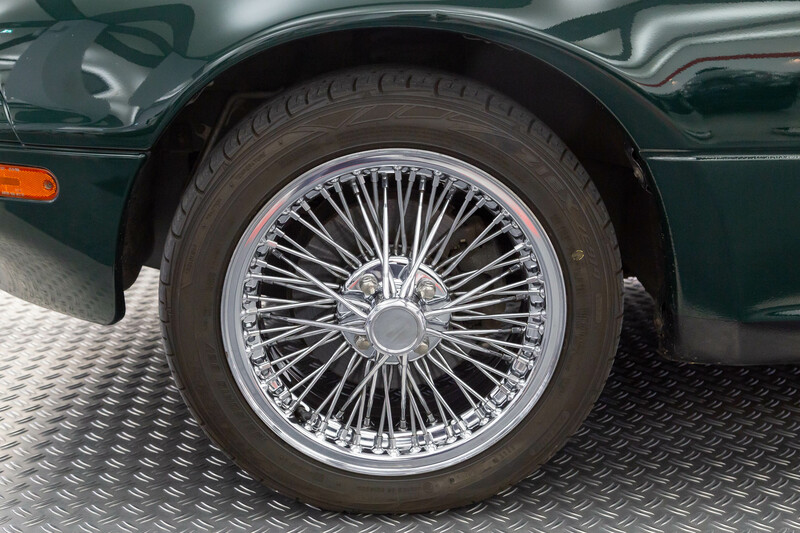 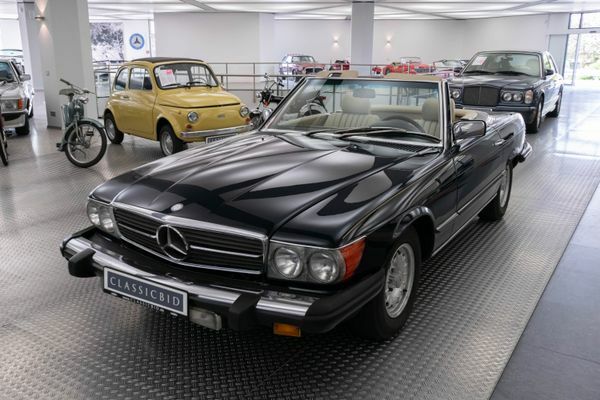 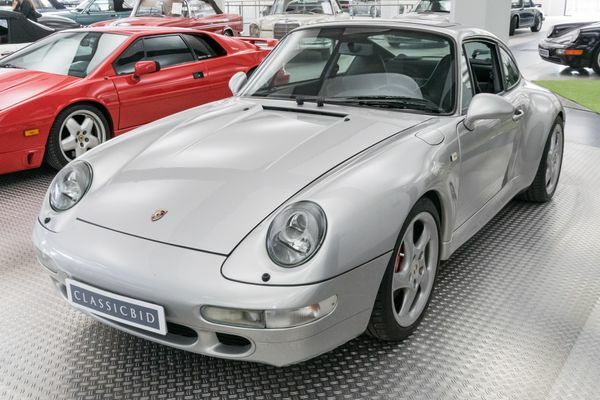 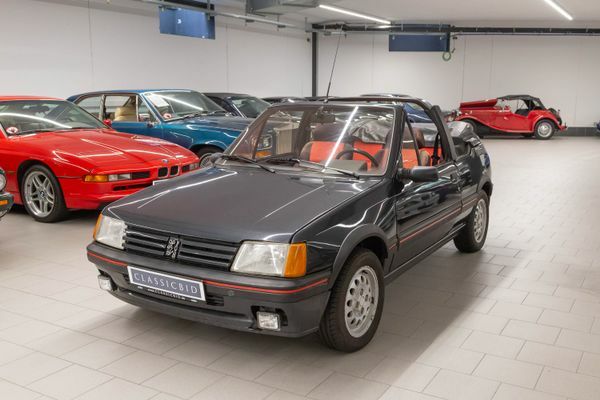 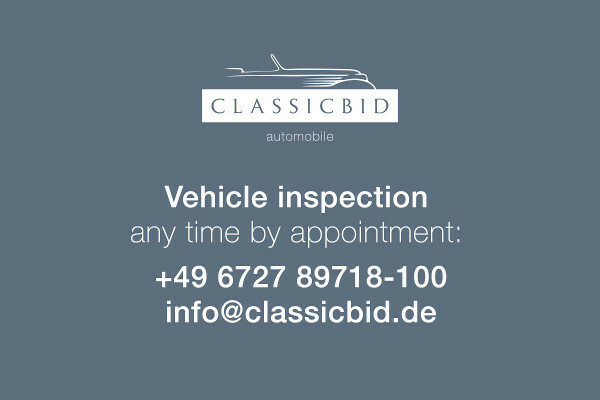 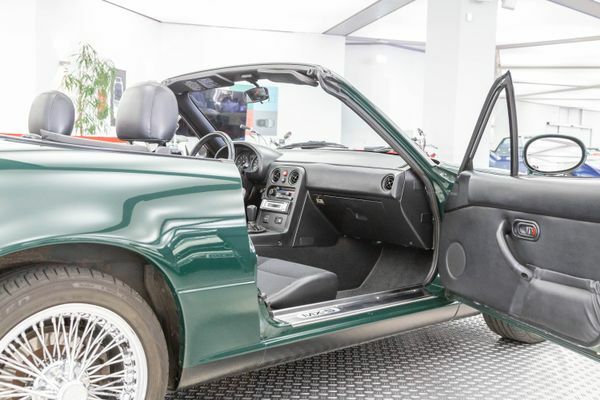 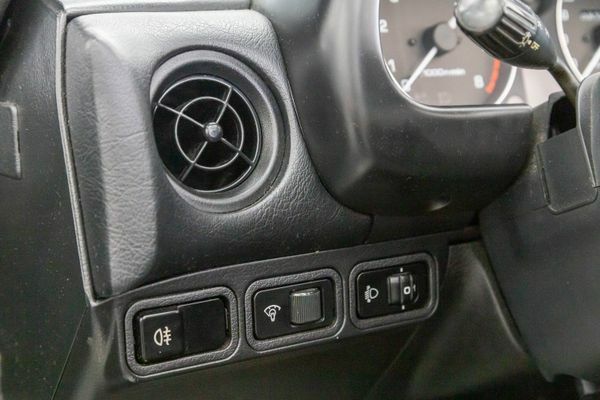 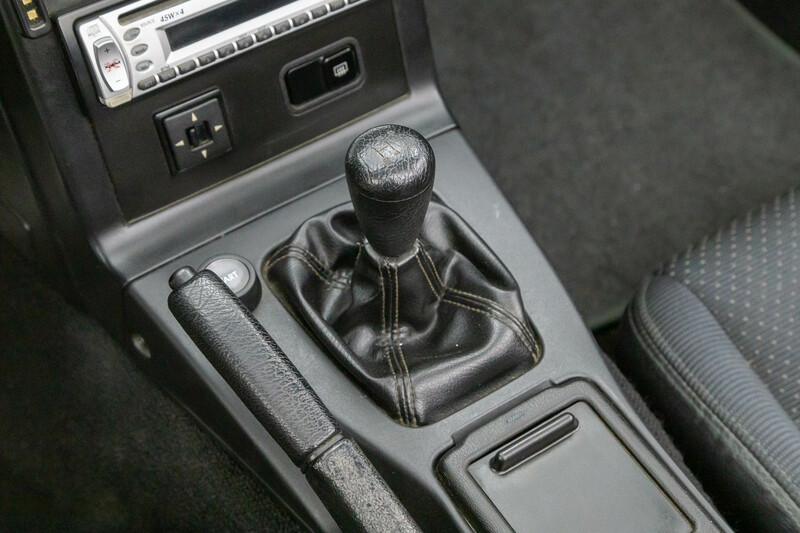 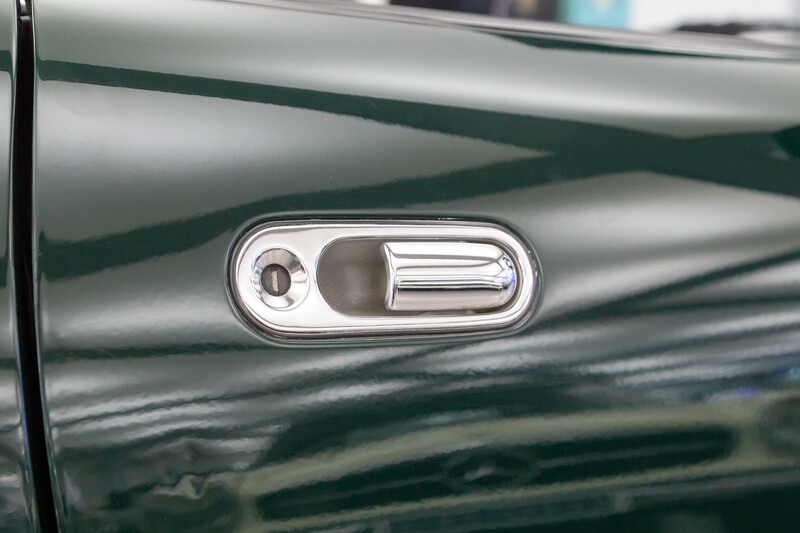 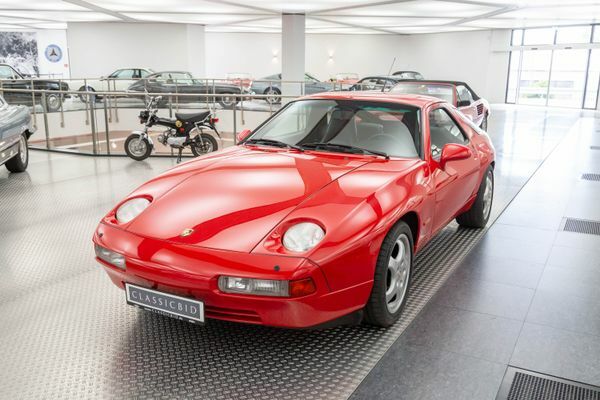 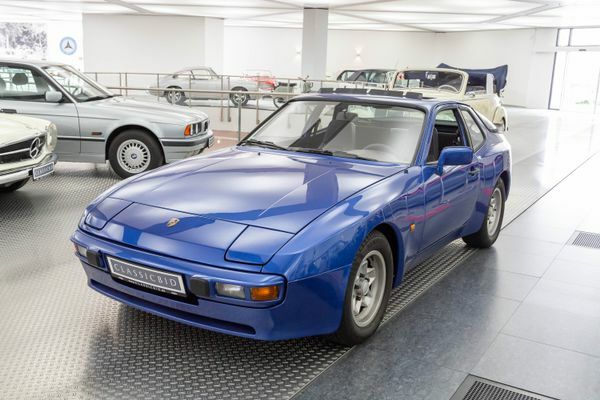 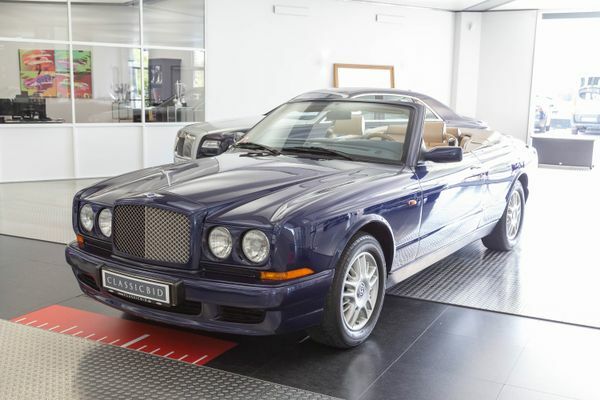 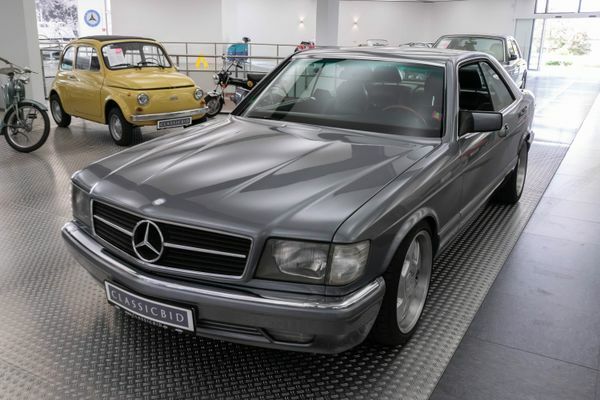 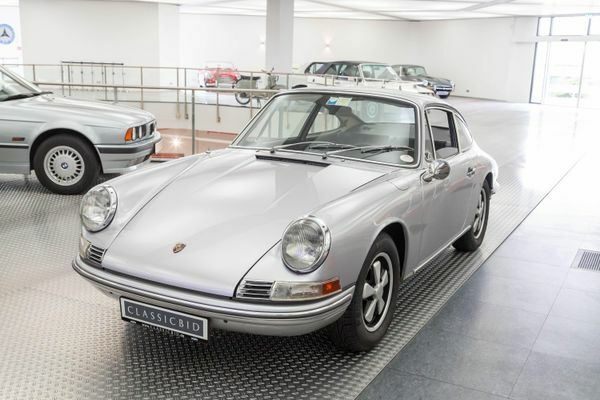 It was presented at the Chicago Auto Show in 1989 and became an immediate success. 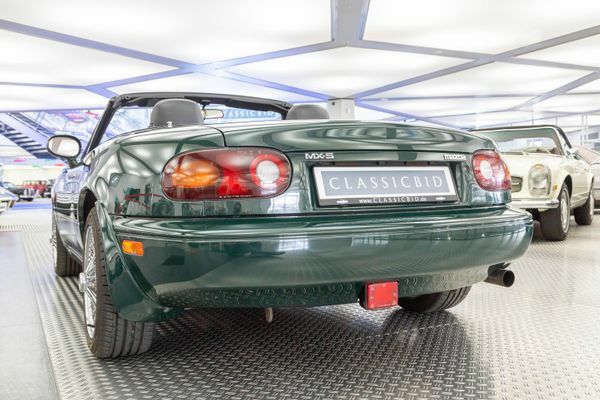 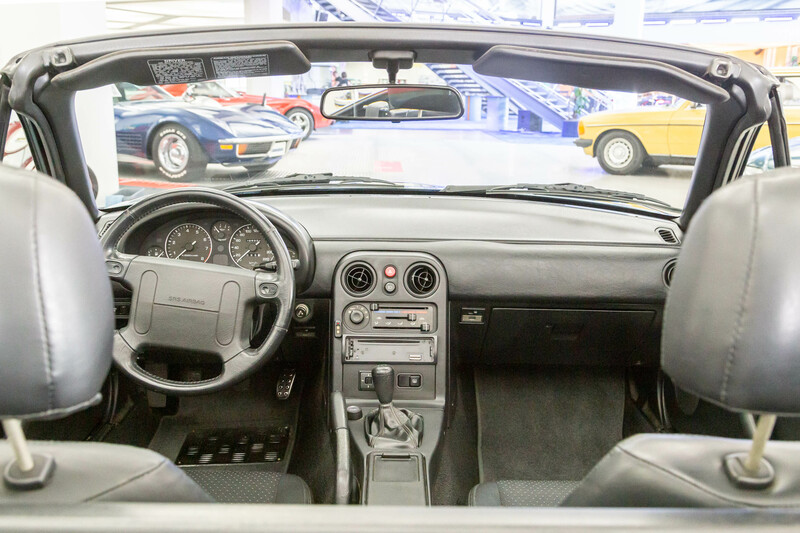 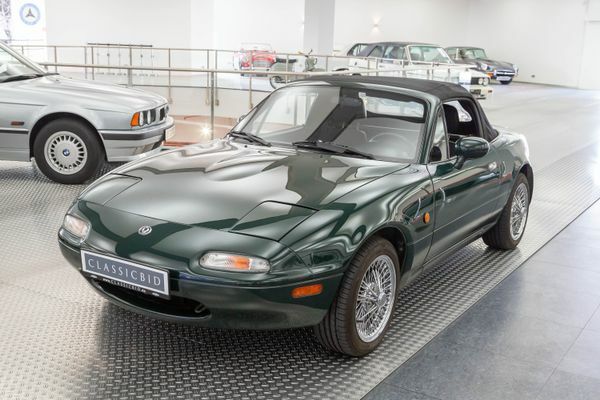 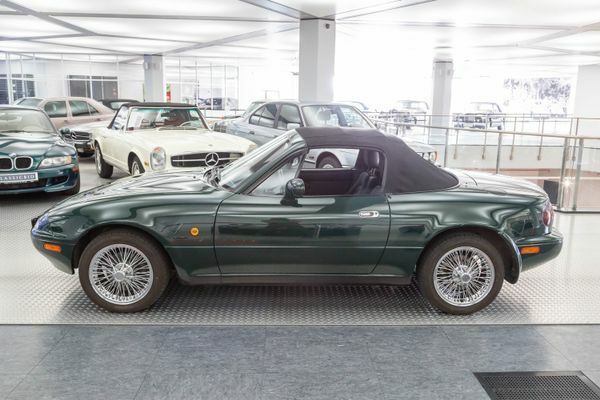 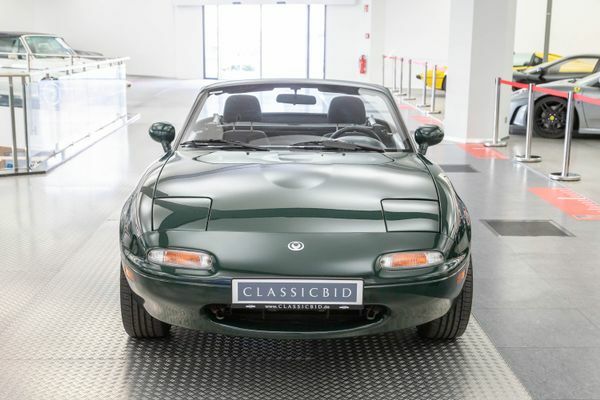 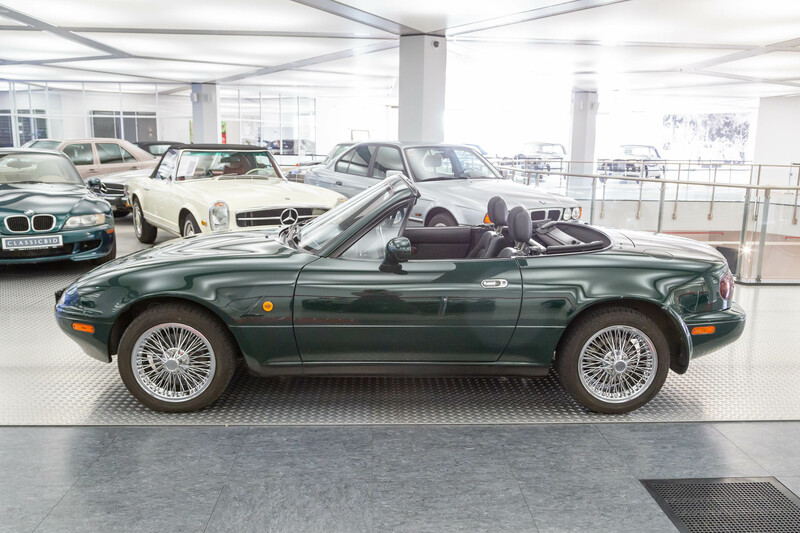 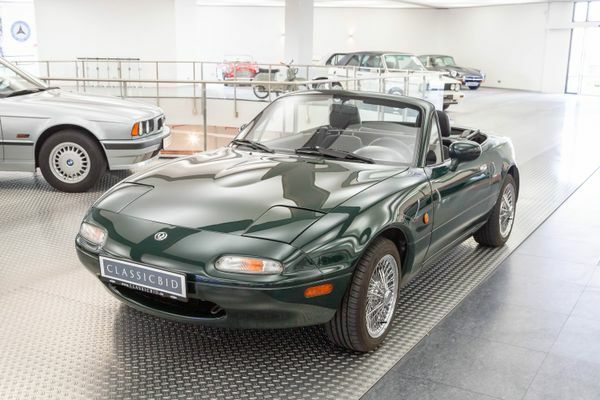 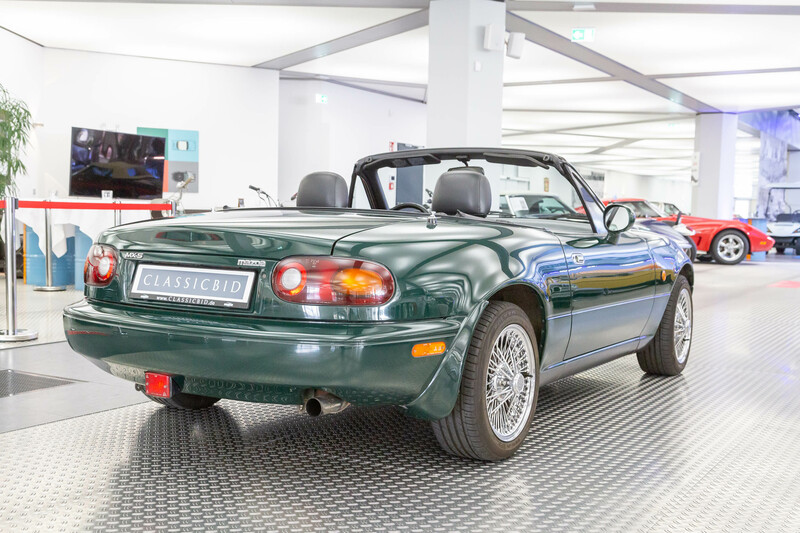 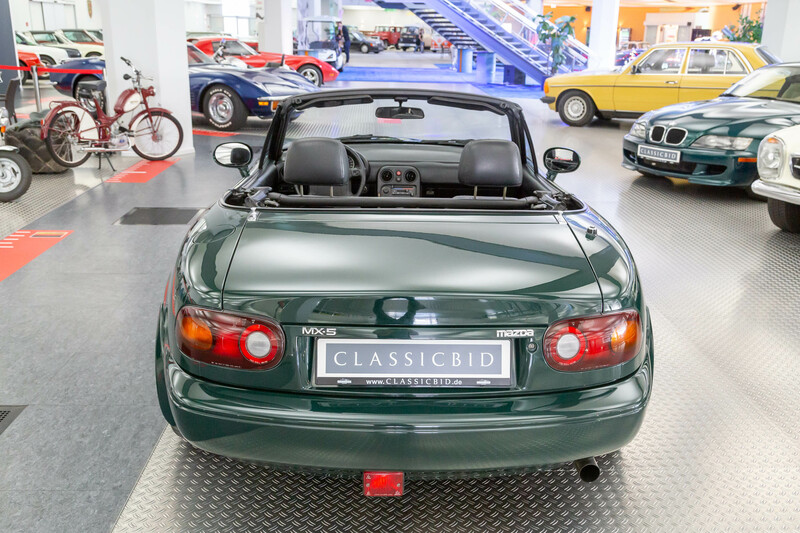 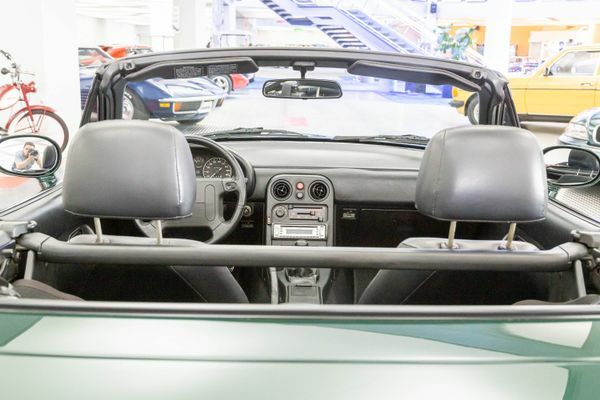 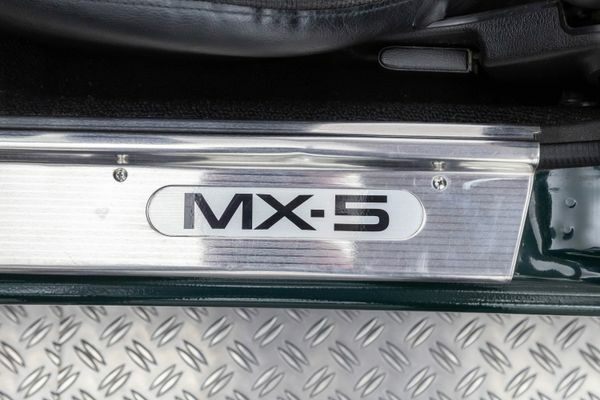 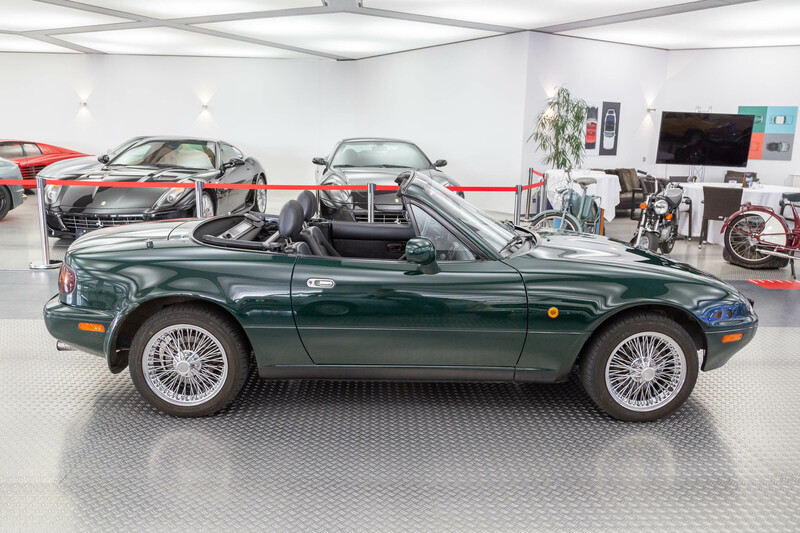 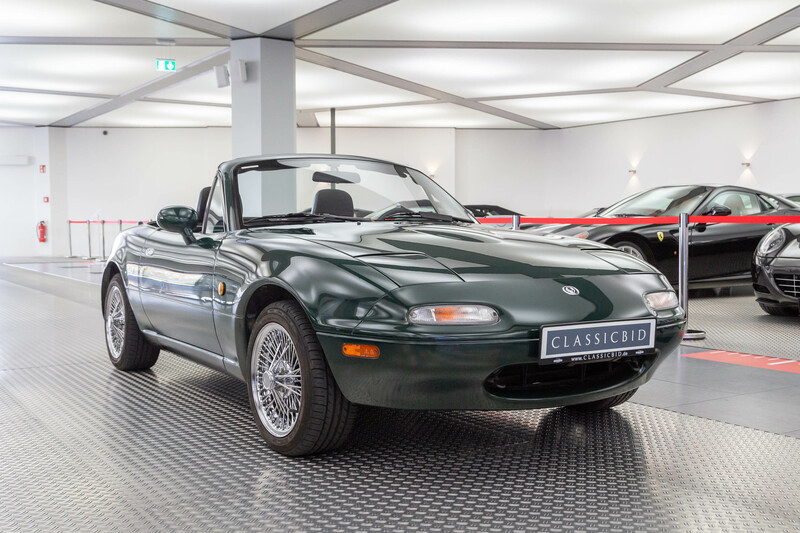 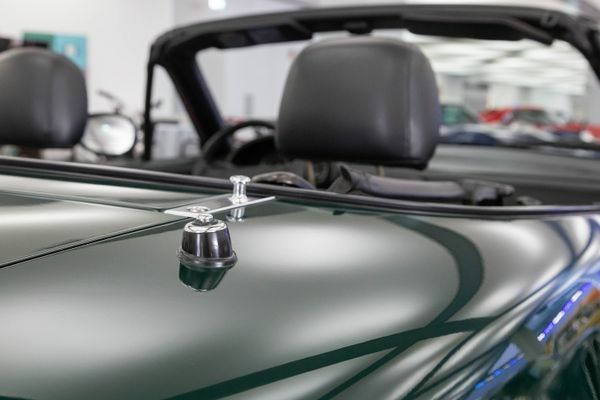 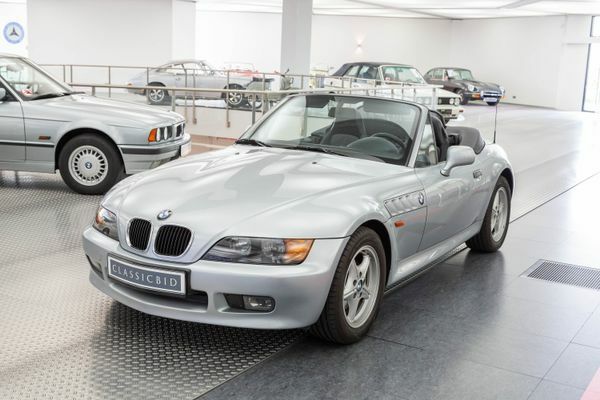 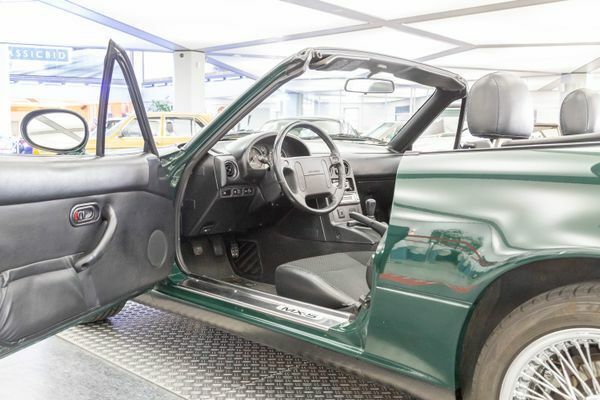 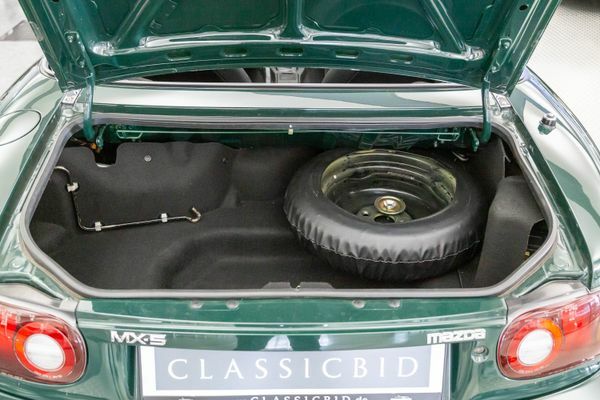 The brand had planned to sell around 5,000 units per year – and ended up with the best-selling roadster of all time: Today, thirty years later, the MX-5 is in its fourth generation, and the combined sales have long exceeded the 1,000,000 units threshold. 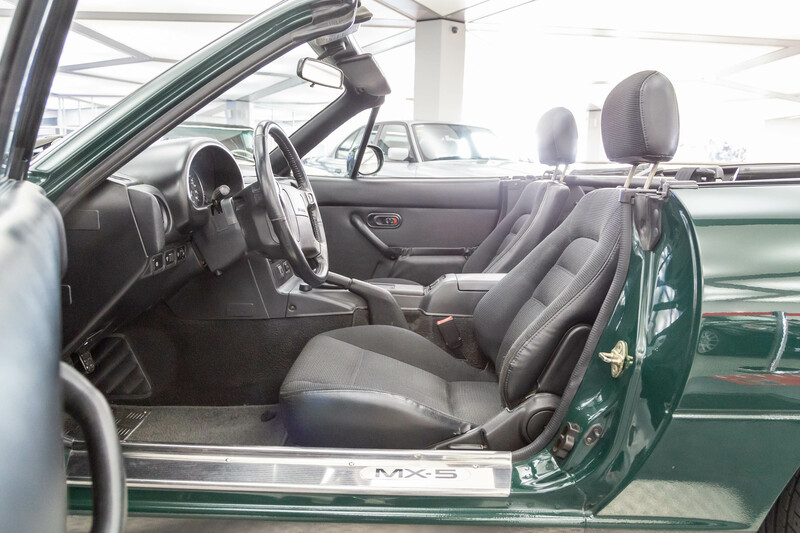 The design principle of “Jinba ittai”, essentially meaning “oneness of horse and rider” and its consistent implementation laid the basis for this unrivalled success: The MX-5 is a no-frills driving machine, with solid build quality, a 50:50 weight distribution owing to its front-midengine, rear wheel drive layout, a decent suspension and a kerb weight of under 1 ton. 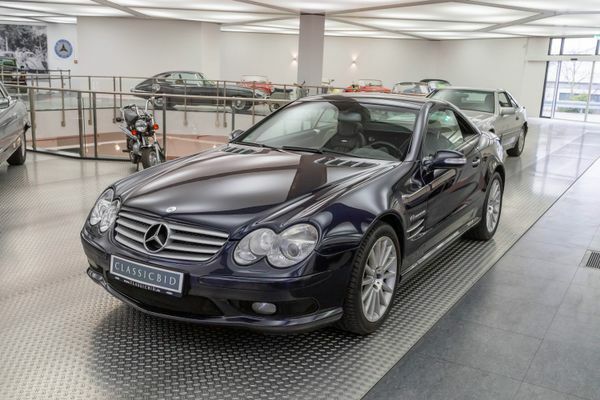 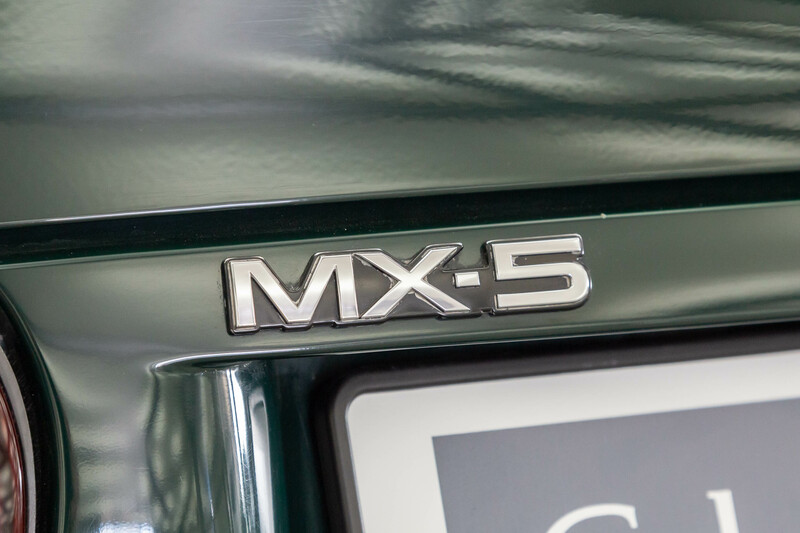 In this combination, it received ample praise from the motorist press and was showered with accolades. 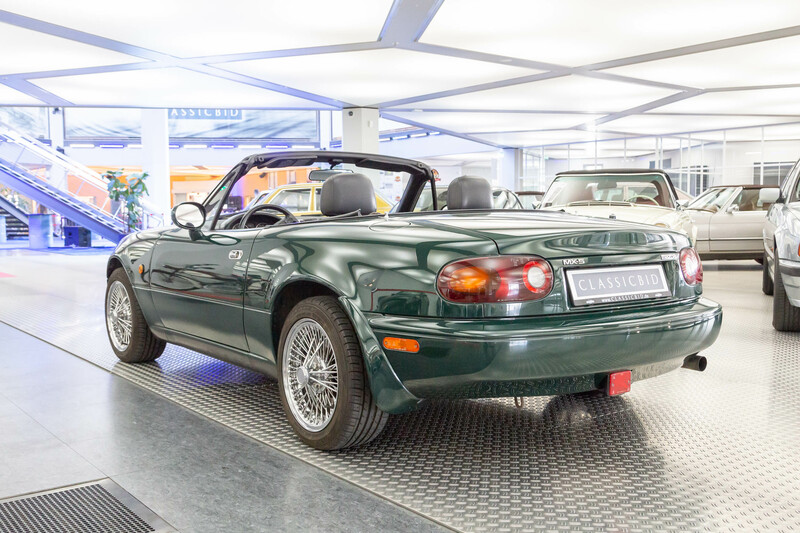 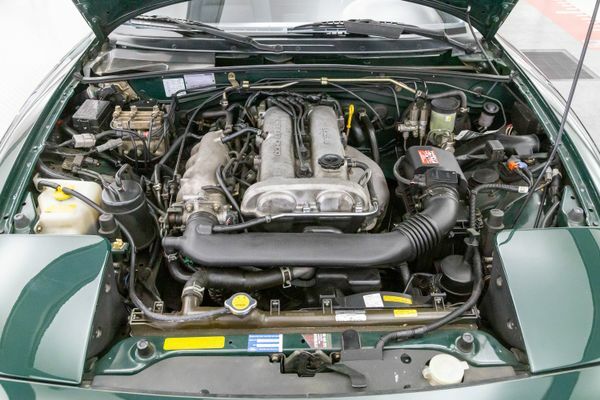 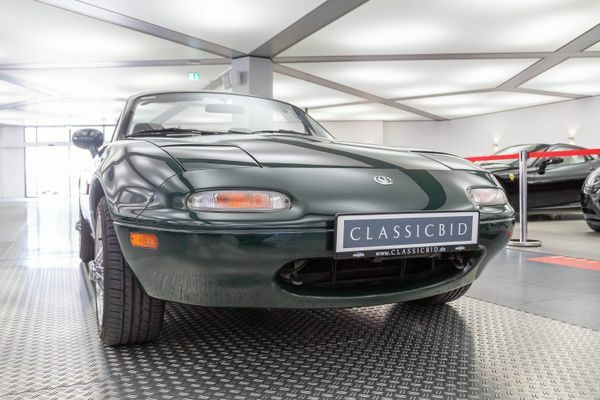 1st generation MX-5 came with 1.6 or 1.8 litre 4-cylinder engines and a power output of up to 96 kW (131 hp) and are recognizable by their retractable headlights, a feature dropped in subsequent generations.